Just Sold! 59 & 61 Miacomet Ave - Compass Rose Real Estate, Inc.
Just Sold! 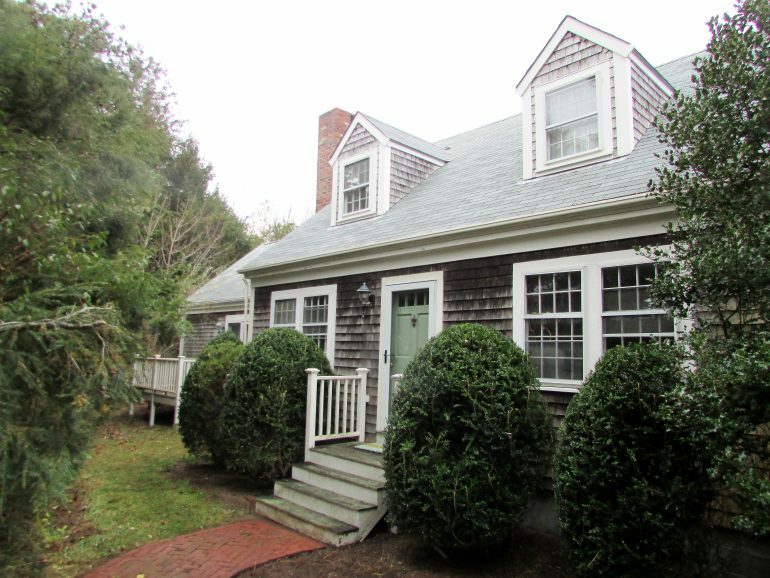 Cynthia S. Lenhart just sold this cape style Miacomet home for $1,165,000. The new homeowners are excited to be moving from Texas to Nantucket! This sprawling 4 bedroom, 4 bath home includes an attached two car garage with a great guest suit above. Ample living space and a wonderful first floor master bedroom suite make this a comfortable, functional family home. The house is set back off the road with the natural landscape creating privacy. The neighborhood enjoys access to wonderful trails through conservation land to Miacomet Beach just down the lane yet, proximity to schools and shopping is quite convenient. Congratulations to both the buyers and sellers!